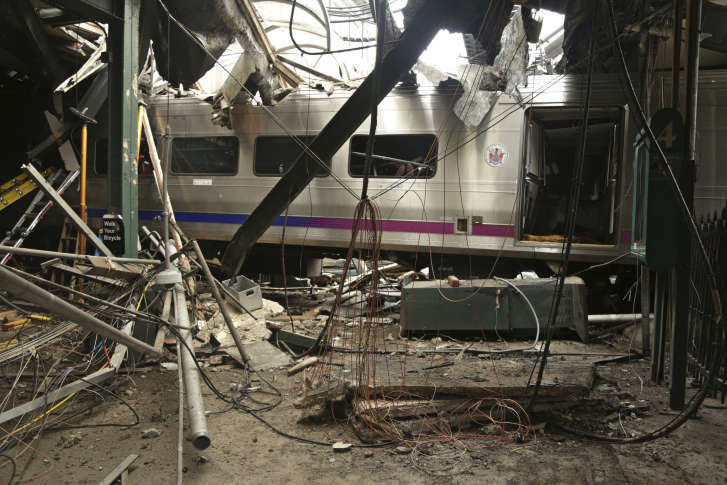 Come talk about your commute. 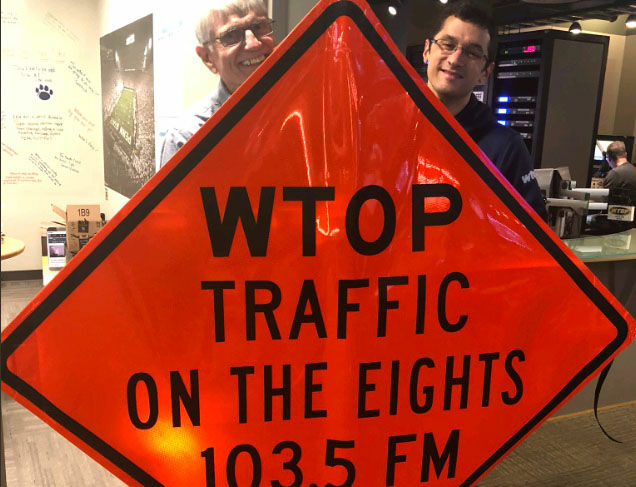 WTOP Traffic reporters Bob Marbourg and Dave Dildine will be at the Virginia Department of Transportation Incident Management Open House from 10 a.m. to 2 p.m. on Nov. 10. 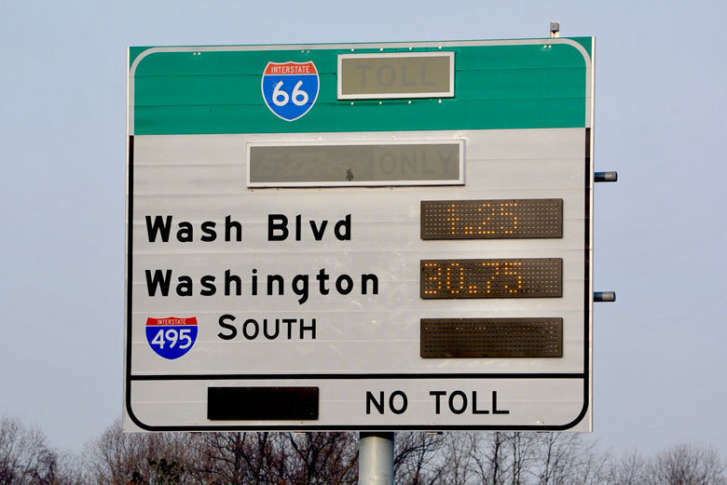 After $40 and higher tolls on Interstate 66 grabbed headlines, WTOP surveyed commuters to find out what’s working and what’s not with the new tolls. Would Pr. 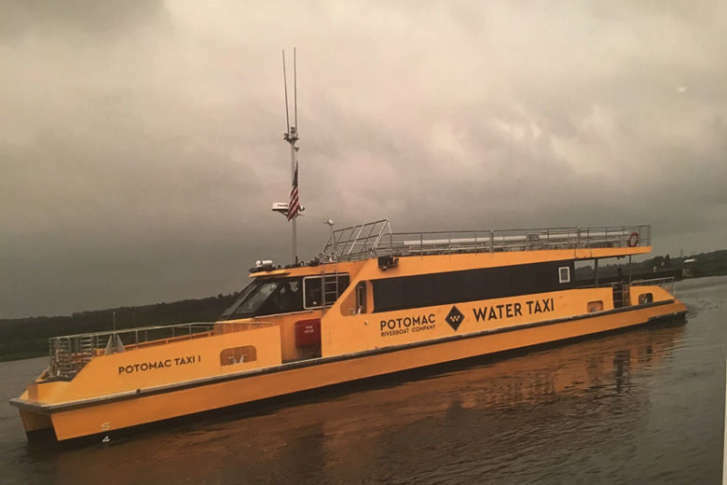 William Co. commuters ditch the daily drive for boat rides to DC? 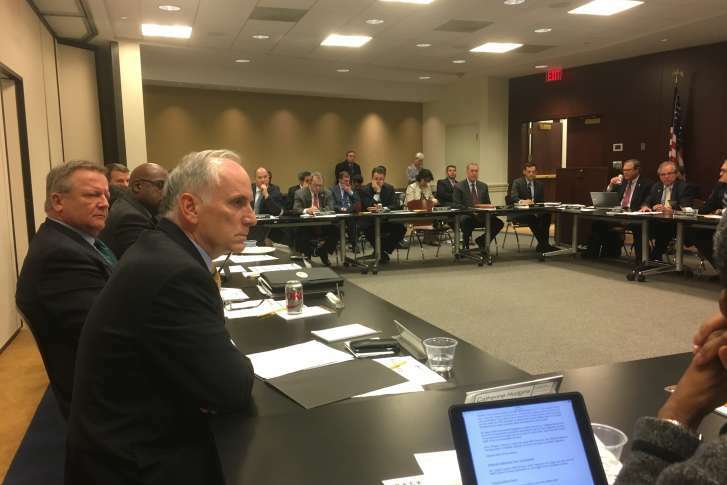 A fast ferry plan is still in the early stages, and is looking at the feasibility, cost and benefit of creating a private/public partnership to provide ferry service during the morning and afternoon hours for commuters. 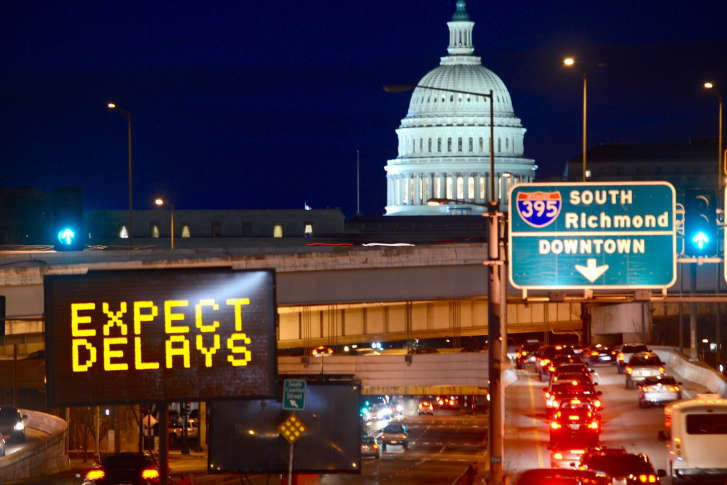 The changes would reduce scheduled travel time between D.C. and Richmond from nearly 3.5 hours to around 2 hours depending on which options are built. 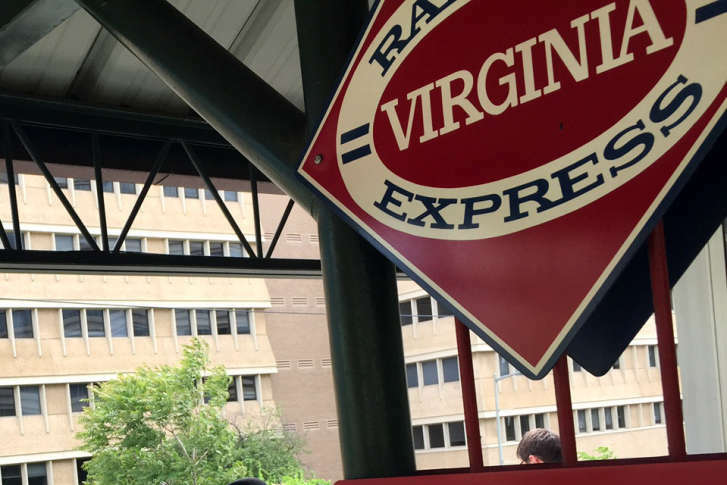 After pounding the D.C. area Friday, there’s no relief in sight heading into Saturday. 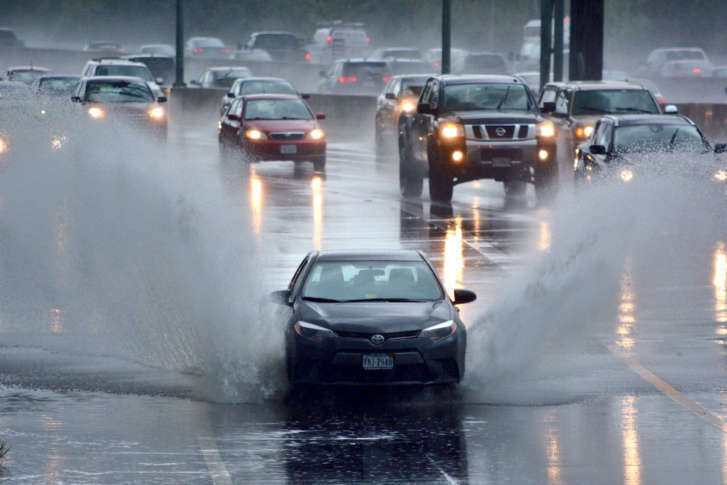 Widespread rain of 1 to 3 inches is likely, but some areas might see more. Here’s what you need to know. 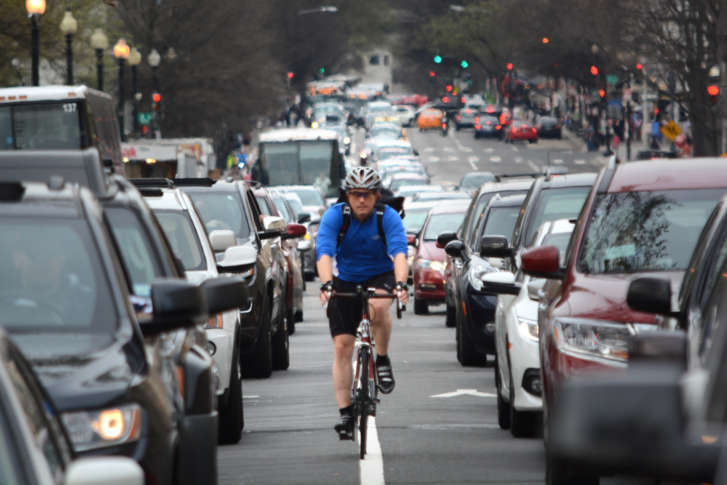 The percentage of commuters in D.C. biking to work is now among the highest in the nation. Still, biking to work has been slow to pick up in the suburbs. Here’s a look at where people in the D.C. region are biking to work and the logistics of biking in the ‘burbs. 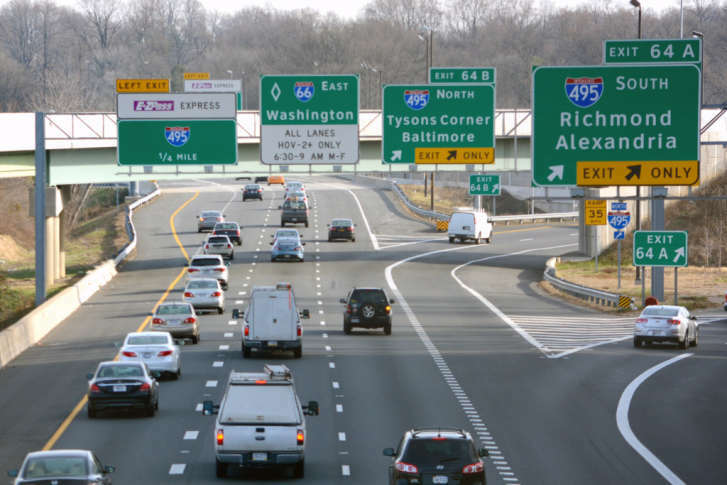 A Maryland lawmaker wants drivers who block faster traffic in the left lane to get ticketed for causing unneeded bottlenecks. 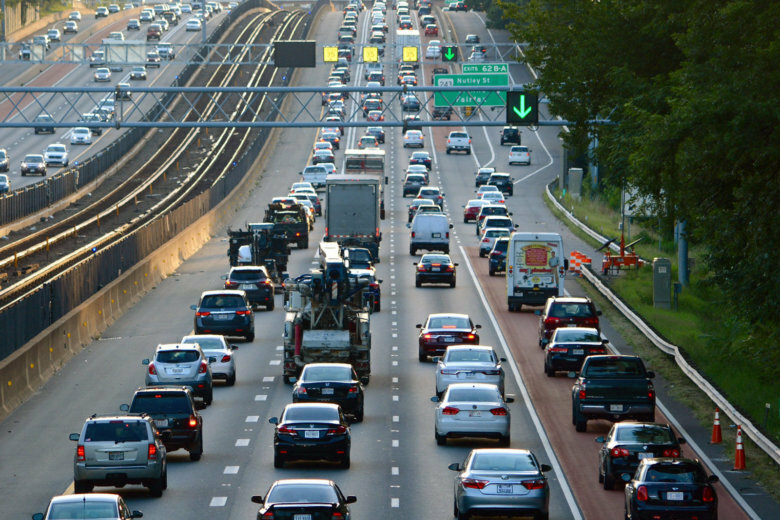 Motorists could make more than $3,850 if they’re selected to take part in research on how in-car technology can reduce congestion and affect driving behavior. 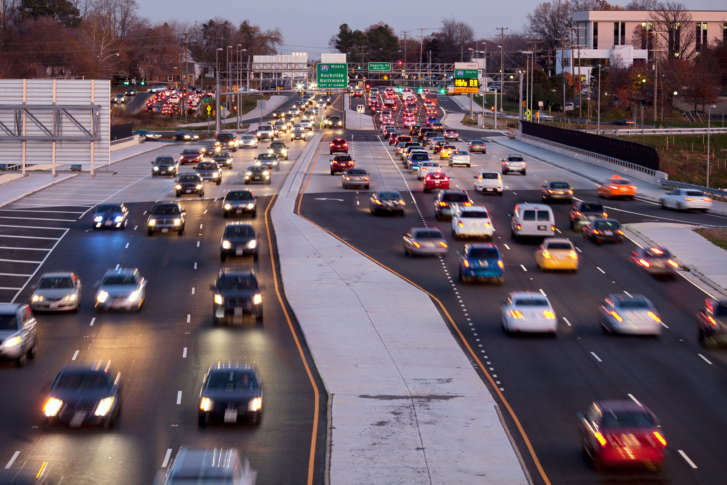 A review of new census data reveals some interesting trends about how and when D.C.-area commuters get to work. 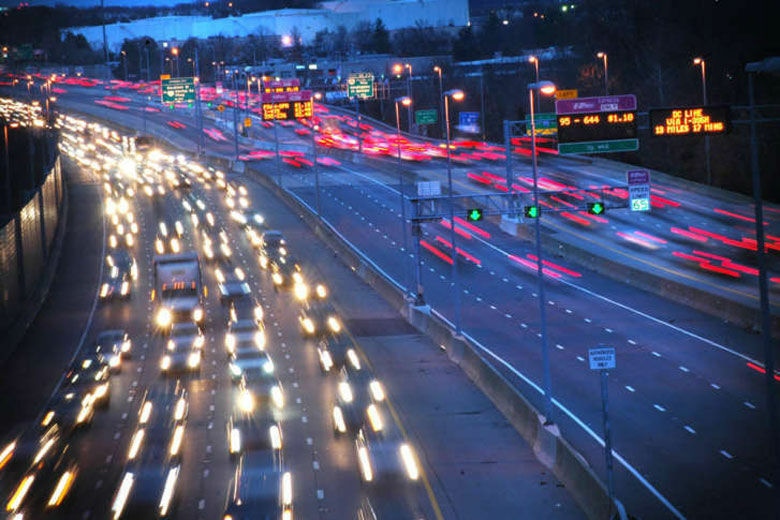 Residents of which county have the longest commute? The shortest? 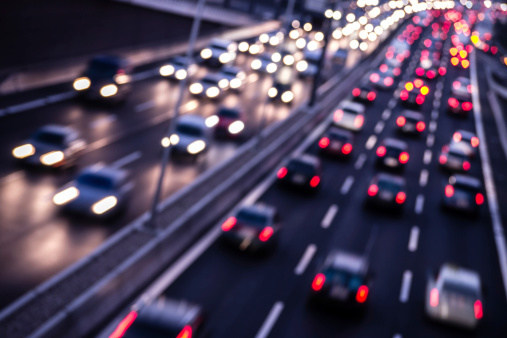 Who’s hitting the roads the earliest for the slog to work? 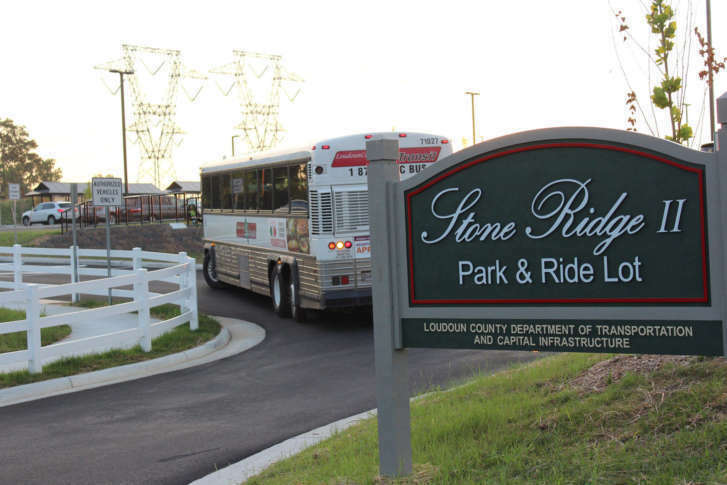 And where is public transportation use on the rise?